Studio collect was founded by Hermien, Saskia, Magaly and Hannah in 2013. 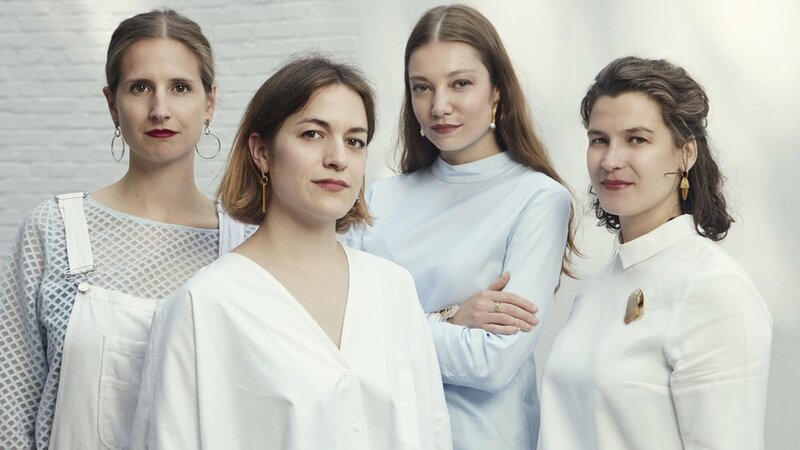 After graduating from Antwerp’s Royal Academy of Fine Arts, the 4 designers found they had a shared vision for jewellery design and decided to join forces. 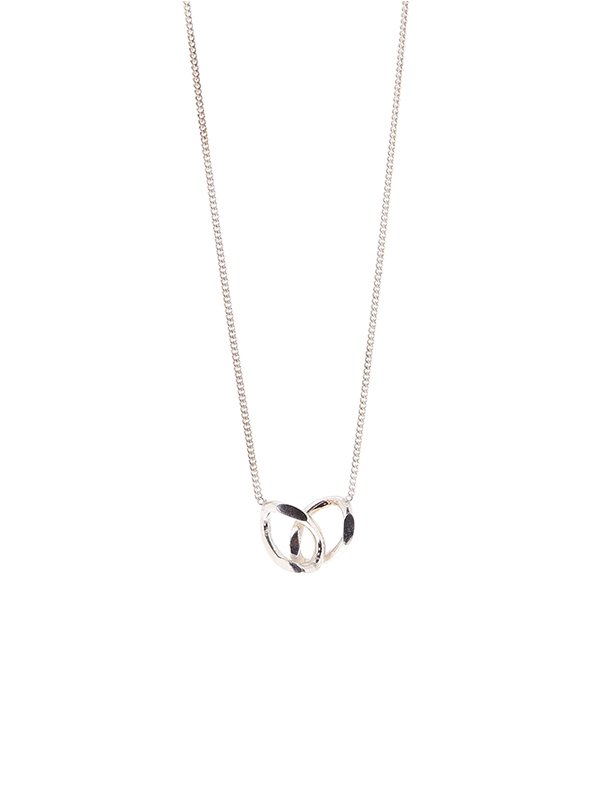 Every piece is designed and handcrafted In their own studio. 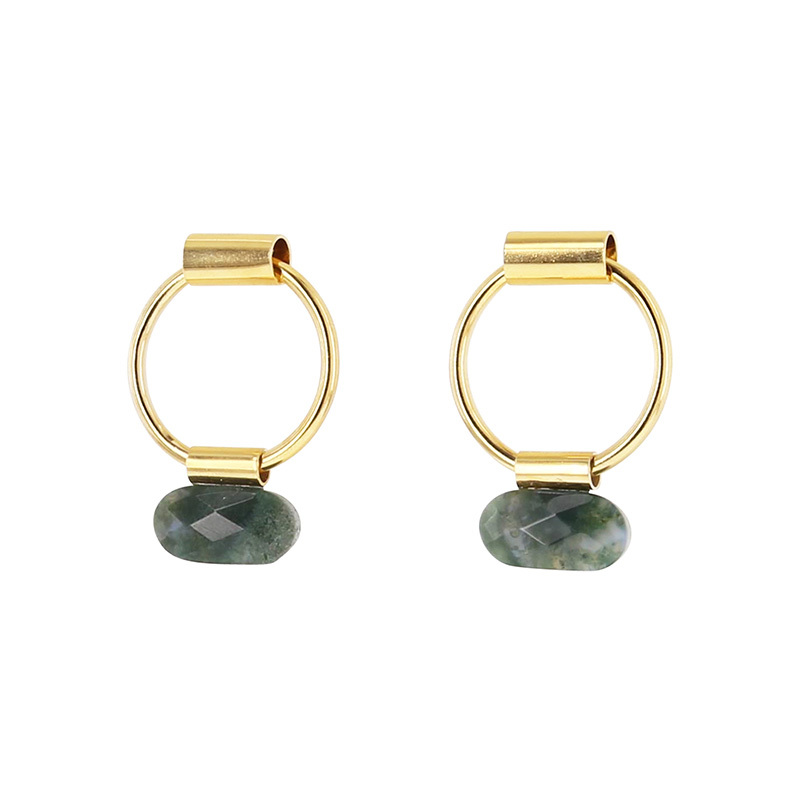 Studio Collect’s philosophy is to create simple yet inventive jewellery with a strong and fresh look. Their collection is characterized by clean lines and simplified shapes. 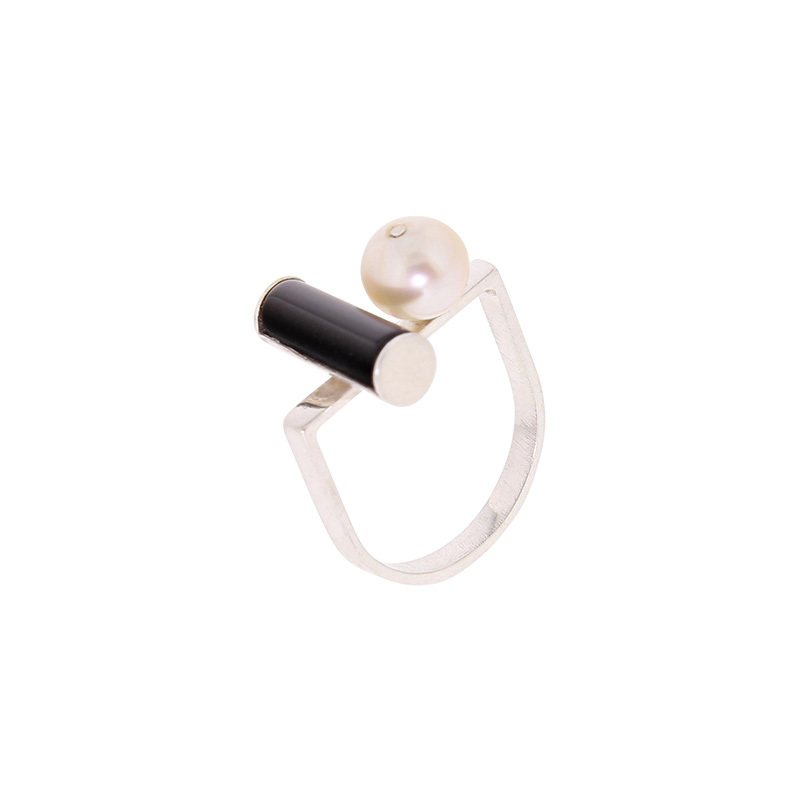 Often inspired by art, architecture and industrial design, Studio Collect turns shapes taken out of daily life into wearable jewellery. Their main collection is in sterling silver or gold vermeil and materials such as gemstones, pearls and coral are often integrated into their designs. They recently added a gold collection and also make custom wedding & engagement rings.